Content marketers are also very good at sharing. We send charts or research reports to our colleagues with the simple subject line, “Read this” or “compelling content here.” We sit on panels together, happily sharing stories of our own successes and challenges. But are we equally good at listening? 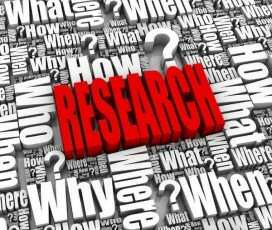 This was the top question that came to my mind when reviewing CMI’s recent post, 34 Essential Research Reports for More Effective Content Marketing. Fortunately, I was able to spend a good amount of time working through this list, and was most interested in reading the research compiled on consumers. As a person who is quite passionate about community, I’m always eager to have an ear on the ground, really listening to what the voices of the community are saying. However, I often find myself wrapped up in what other marketers are doing, forgetting the incredible value I can gain by listening to the consumers themselves. Rather than just pointing you toward some research studies you should be reading, I wanted to summarize a few key learnings I gathered from exploring the consumer’s perspective on compelling content creation and delivery. One note: To remain as current as possible, I’ve chosen to focus only on 2012/ 2013 reports, and have excluded studies that have previously been covered on the CMI blog, including Google’s Multiscreen World report, Altimeter’s Converged Media Imperative, and Base One’s Buyersphere Report. Marketers need to find out where their consumers are spending the most time (i.e., B2B buyers may spend more time on LinkedIn than their B2C consumers). Your messages should be clear and consistent across all channels. Compelling content should be easy to view and shareable across all channels (and devices). The style and tone of your content should reflect the channel it’s being published through (don’t “batch and blast”). Mobile: In Google/Nielsen’s Mobile Search Moments report, we learn that consumers are using mobile search more frequently, not only to seek information, but to guide their decisions or purchases, as well. 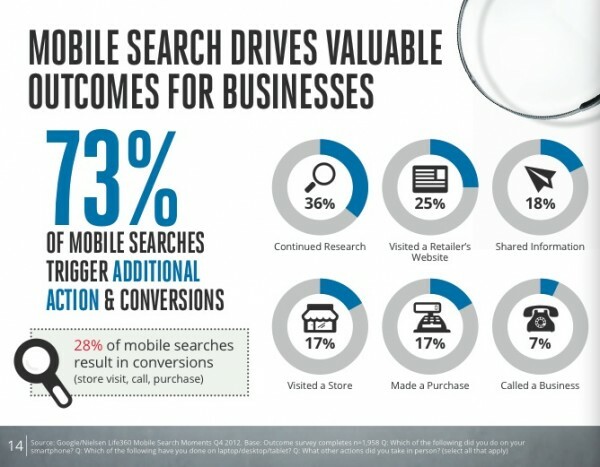 In fact, 73 percent of mobile searches were found to lead to additional actions and conversions. 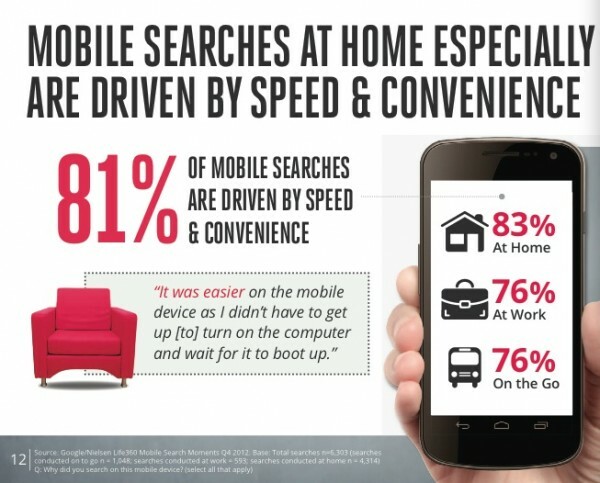 In addition, this report found that mobile search isn’t just used while “on the go,” but at home, as well; driven by speed and convenience (most likely as part of simultaneous content consumption from multiple devices). The assumption many marketers make is that mobile is more of a passive channel. This research shows it’s quickly becoming quite the opposite, which means it may be time to really ensure that your compelling content is mobile-friendly, and even start experimenting with those mobile ads you’ve been considering. 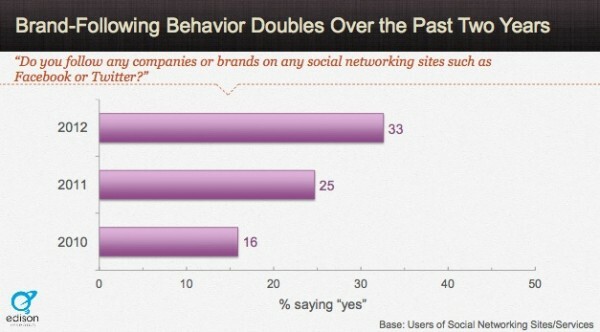 And while many skeptics claim that consumers don’t wish to receive any marketing communications via social channels at all, what Social Habit uncovered is that consumers actually are engaging with brands — with brand-following behavior doubling over the last two years. What’s causing this increase in following? The desire for more sales/discounts and coupons, yes, although content marketers know there’s so much more potential in this seemingly shallow social relationship. 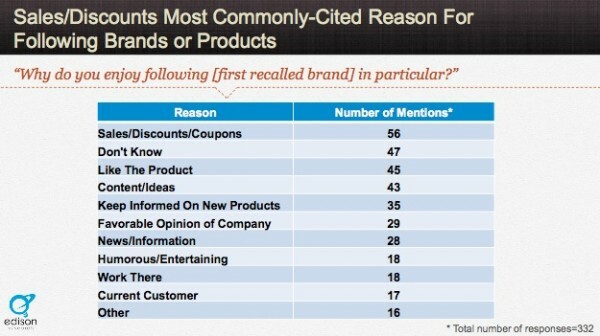 What Edison uncovers is that while sales/discounts are still prevailing as a top reason for consumers to follow a brand, almost half (43 percent) still listed “content/ideas” as a reason they are engaging with a brand. 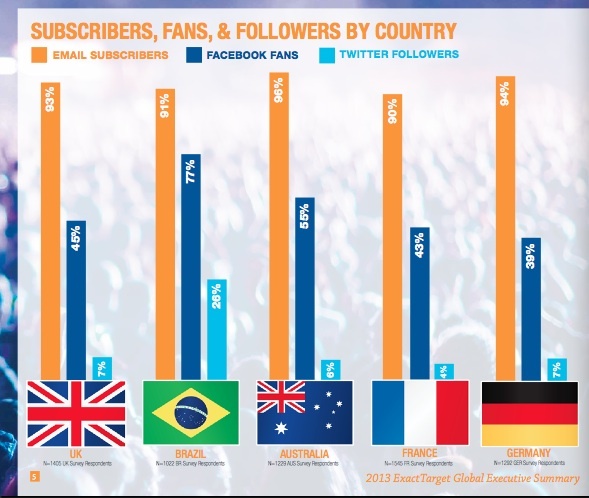 I strongly believe that as more brands pick up on the potential to really engage with fans via social with compelling content (versus just “selling”), this number will only increase over time. They do not want to be interrupted. They want to view consumer content where they want, how they want. They want a variety and abundance of content. They want compelling content that’s unique, credible, and trustworthy. Yes, consumers want to hear from your company (whew!). It’s all in the execution of the content (be transparent, clear, and polished). Brands shouldn’t position their perspective as the “end all, be all,” because that just isn’t the case. In truth, providing links to other resources will make your company appear more trustworthy. It must be easy to share: IDG’s Connecting the Dots report reveals that “Emails, technology content sites, online links, and white papers are the most commonly shared assets” — with most people sharing among a network of 100+ people. Data, analysis, and credible sources will always prevail with your consumers. 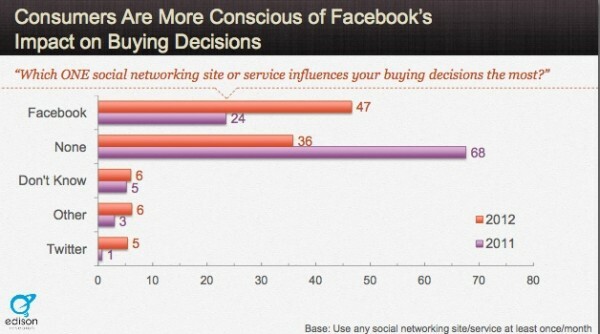 Other types of compelling content preferred by consumers include articles and online communities (Yes! They live!) but, interestingly, not branded white papers (only 9 percent of consumers in the CMO Council’s Better Yield study “point to vendor white papers as highly valued”). This means that, to your consumers, analyst reports, independent reviews, and white papers from industry organizations will most often be viewed as more credible than other content. So, seek originality in your pieces, cite these resources and, if possible, sync up with them. … it meets consumers’ needs. It’s such a simple concept, yet it too often gets forgotten as we plug away at our writing projects. And the more I read these consumer reports, the more I was reminded that great content will work — if we take the time to create it. However, this doesn’t mean your organization needs to create original content 100 percent of the time: Better Yield found that the B2B content most likely to help convert was community-related, which includes content that was sourced from professional organizations, online communities, and industry groups. In connecting with these groups, your business can provide consumers with the content they need, which is what we’re all striving for in the end here, right? The consumers have spoken: Do you find these reports sum up your experiences creating compelling content for your target audience? Share your experience with our readers by adding a comment, below.